The ‘coastal stage’ of the Sino-Russian Maritime Cooperation exercise in the Baltic Sea concludes today; it will be followed by an active sea stage with the focus on anti-submarine, anti-aircraft and anti-ship defence which will run until Friday. The US has vowed to closely monitor the manoeuvre, which is the latest example of increasing military cooperation between Moscow and Beijing. In recent years, both countries have held several joint manoeuvres in the East and South China Seas, the Mediterranean and Sea of Japan. 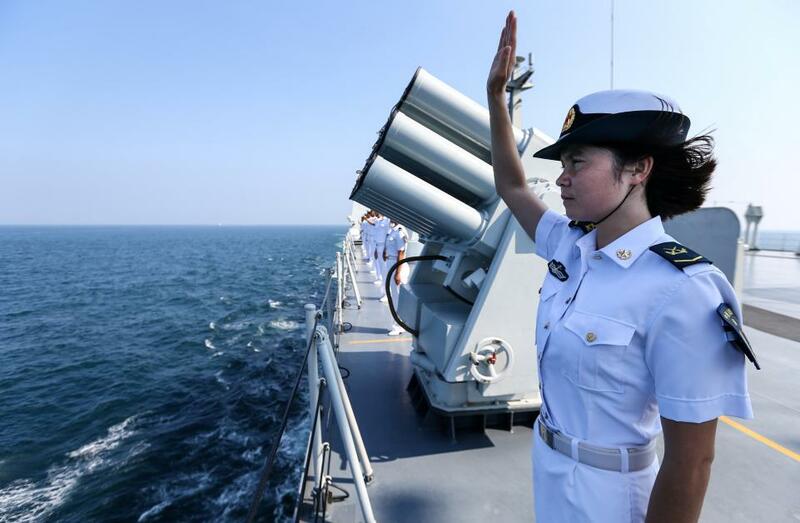 The increased cooperation between the two countries showcases China’s ability to project power away from home, increasing its capacity to enforce its claims in the contested South and East China Seas. While China currently is not in a position to contest America’s naval supremacy, the tide may be gradually changing. China will showcase its latest advanced guided-missile destroyer in the Baltics and has vowed to continue investing heavily in its maritime capabilities, especially the development of a blue-water navy. But the US—which commissioned its most advanced aircraft carrier to date on Saturday—is not set to pass the baton anytime soon.